We are offering a wide range of precise and accurate Screw Feeders to meet the various volumetric process requirements at a controlled rate. 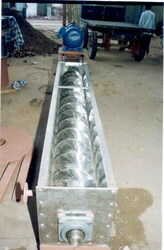 Screw Feeders are available in various technical specifications. We are also offering custom design as specified by the client. Using quality material ensures exceptional durability and long term stability. 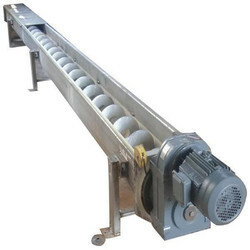 With enriched industrial experience and knowledge, we are manufacturing a wide assortment of Screw Conveyor Machine.